Our next event will take place June 26th – 27th in Pornichet, France, in a joint effort between E-LASS and EU project RAMSSES. The seminar will be held on the 26th of June and the industry tour involving visits to STX ship yard and to the research institute IRT Jules Verne, on the 27th. We much appreciate the support and help to organize everything given by STX France and also the kind invitation for a visit to IRT. Merci beaucoup! If you wish to make a presentation at the seminar, please send suggestions to Alexander. As always, the principles for presenting is “not too” scientific and “not too” commercial. The idea is to share close-to-market information and concepts/technologies that might bring new knowledge to the lightweight community. 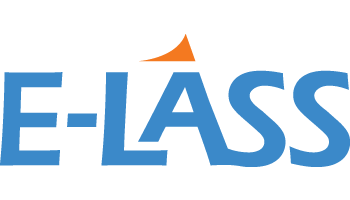 You register your seminar/industry tour/dinner participation at our website (e-lass.eu), “Event in Pornichet”. Travel information is also found at the website. As far as I understand, booking of hotels will become difficult as we approach summer. You really need to book your accommodation as soon as possible to be sure to get a room. As always, participation is free of charge. I am not sure yet if there will be possibilities for exhibition of materials and I will come back on that.